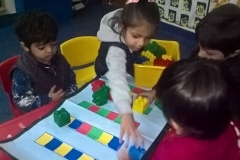 The focus in First Step is building communication skills and fluency in English. 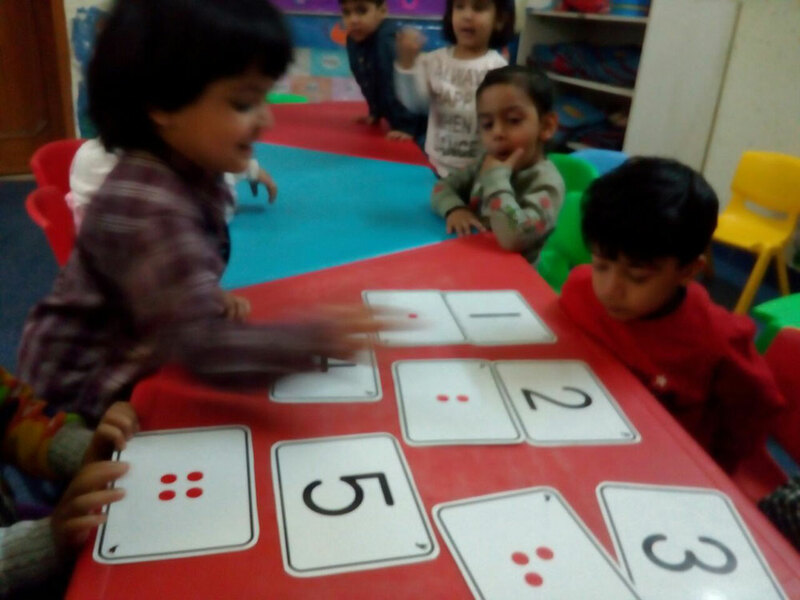 All the Pre-Math concepts are introduced and children are gently initiated in writing numbers. 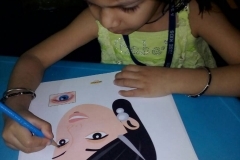 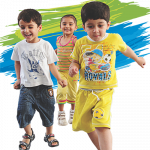 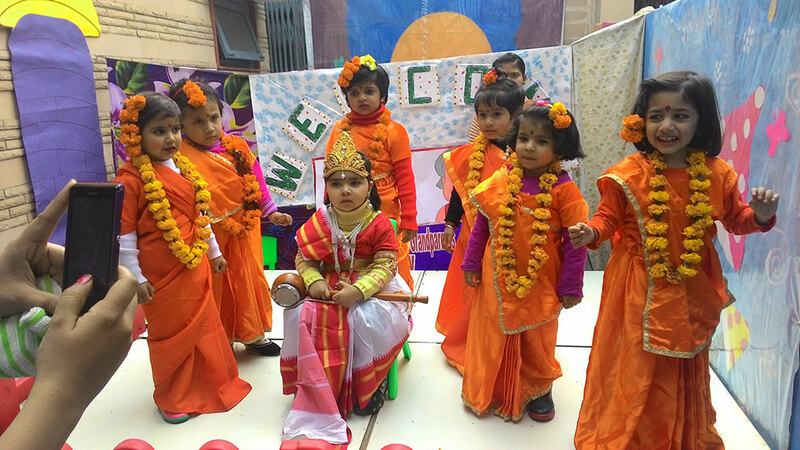 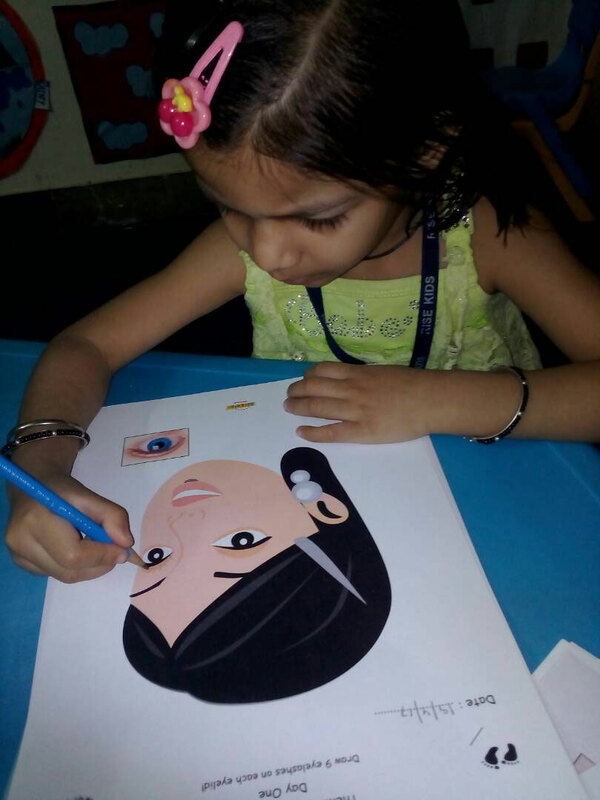 The thematic curriculum is both children – focused and meaningful for children. 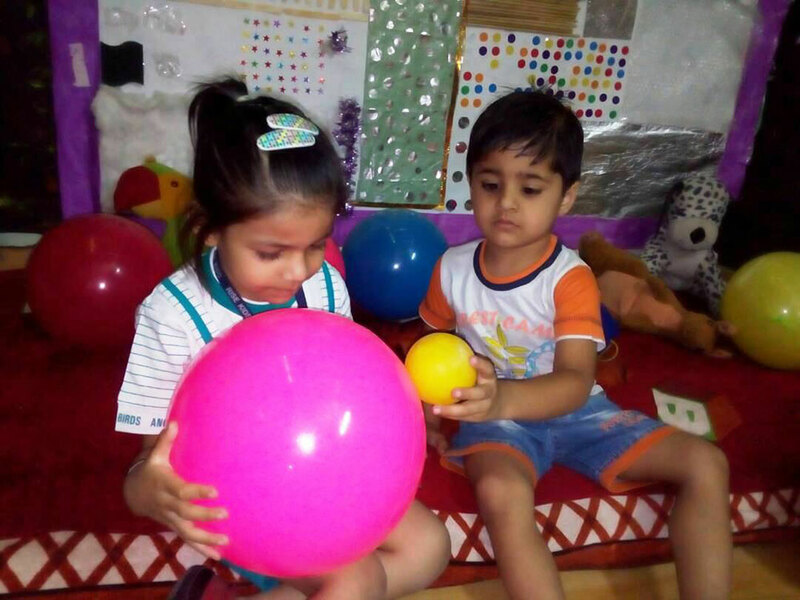 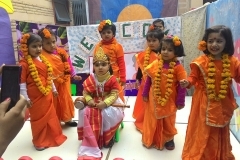 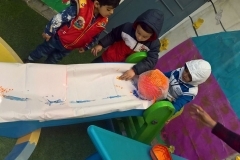 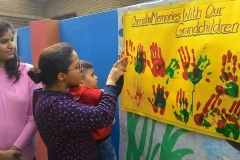 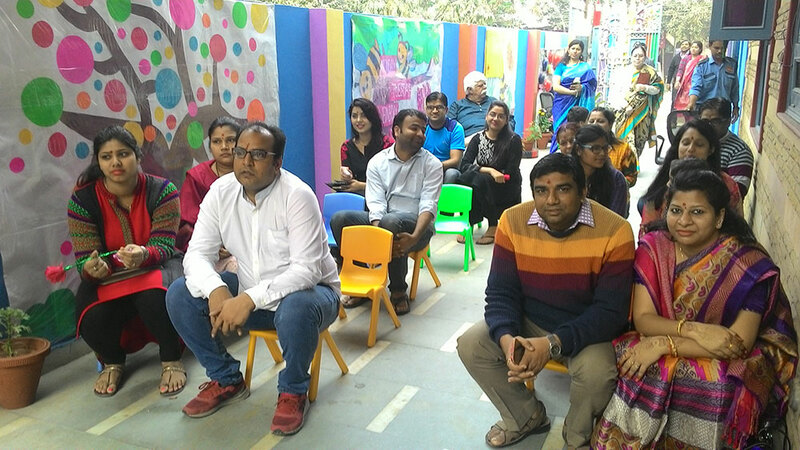 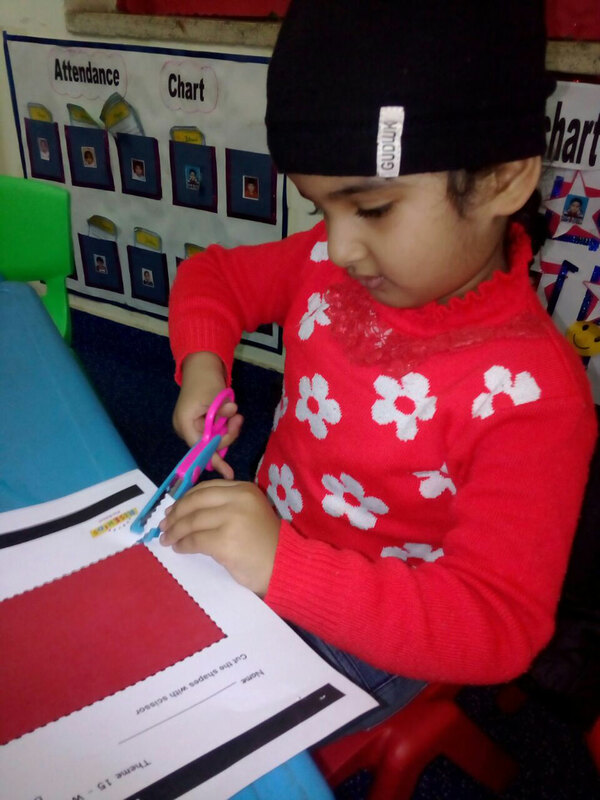 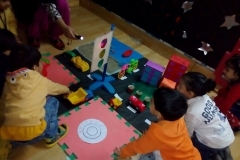 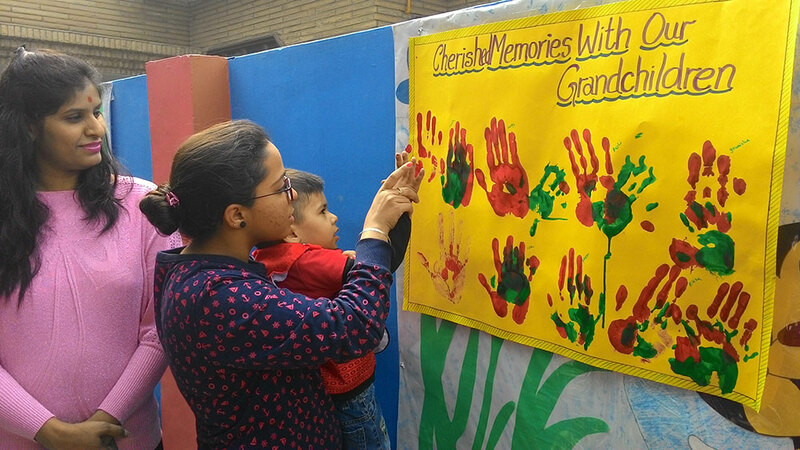 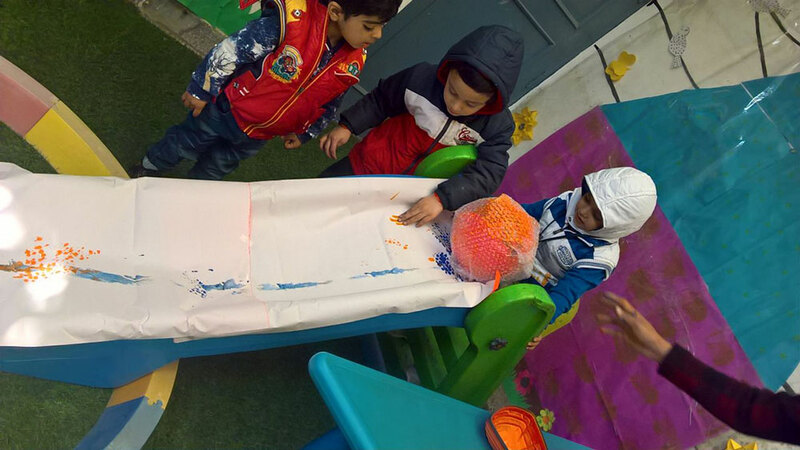 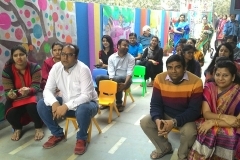 They will learn about the world around them, gain confidence to become independent and self- reliant and have opportunities to work in groups interacting with other children and adults so that they can easily fit into the discipline and meet the expectations of regular schools. 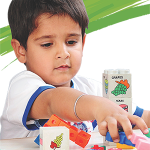 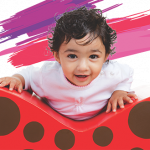 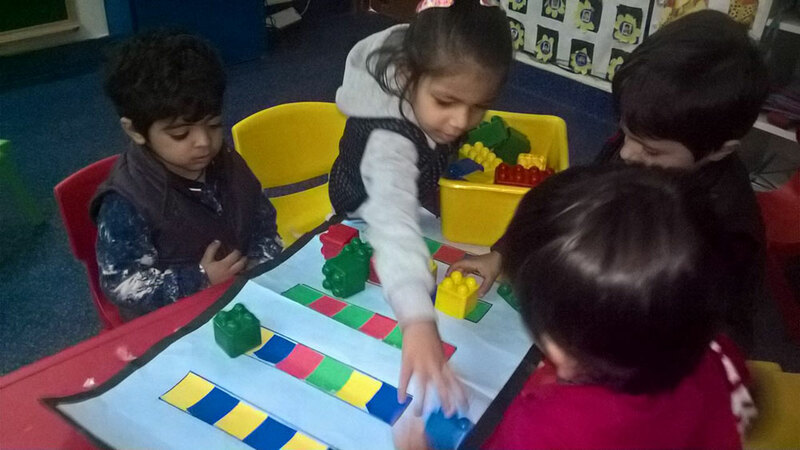 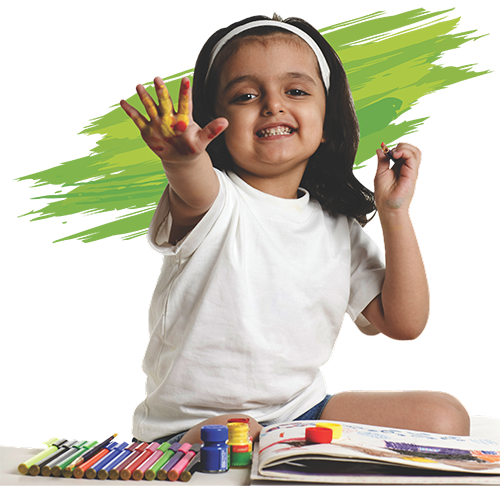 From First Step, children will move into the Nursery class if they move to a full-fledged school.